As a successful entrepreneur, a single parent and a social person with an active lifestyle, I struggled to manage my business, my household, and my personal life without working late hours every night or sacrificing quality family time on my weekends. A few years ago I set out to change that. I read up on productivity and studied entrepreneurial success tips and created my method to review my commitments, my family obligations and personal goals to successfully program my week and achieve success in all three areas every single week! Personal Focused Momentum is a methodology I created to program my week, so I achieve a high level of productivity AND ensure my personal needs are met AND still have time to relax and enjoy my family and friends. I am prepared for all my meetings. The house has groceries, and school paperwork is submitted on time. AND, I get to the gym regularly. the balance and peace of mind I enjoy each week I stick to this discipline. 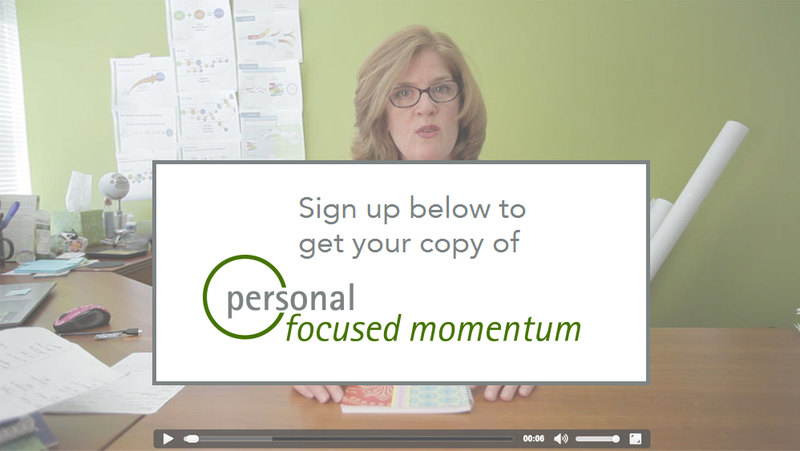 I want my copy of Personal Focused Momentum too! Signup to get your FREE mini-course on how to make it through your week confidently. We will immediatedly send you the video course. Be aware the video has music.